Everyone’s aiming for uniqueness and timelessness these days. Truth is while there are many trends and changes in what’s in and what’s not in the furniture industry, there are still those who opt for classics like a marble table. After all, trends come and go. Classic styles and designs will remain forever. Years from today, your marble table will still be beautiful and stylish. Stone World offers installations of tables made of marble. We can custom-design one for you whatever shape, size or design you wish to have. Marble tables are ideal for the kitchen, living area, your patio area and other areas in your home or office. 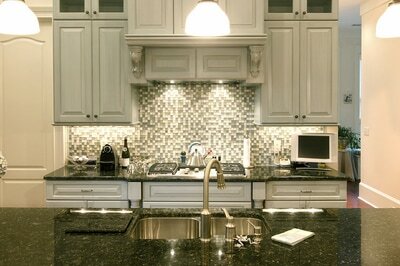 Marble gives you such a classic and luxurious effect, but it still remains within a budget-friendly price range. In fact, you can speak with one of our staff to discuss what you have in mind, or whether you have budget restrictions so we can work around that for you. A marble table may require a little bit of maintenance and should be cleaned every once in a while to make sure that it remains beautiful throughout the years. To ensure that it won’t stain or get damaged or scratched, you simply need to use placemats or coasters when you want to dine and drink while sitting around it. Tables made from marble like a marble coffee table are still quite common in homes even though it can be quite challenging to find furniture stores that sell unique and beautiful designs. Most often than not, you would have to get one custom-made. Thankfully, there are companies like Stone World who can get a marble table made especially for you. We make sure that the materials used are of the highest quality. Since these tables are quite heavy because marble is generally heavy, we’ll have it delivered straight to your doorstep and install or set it up wherever you wish to have it in your home. 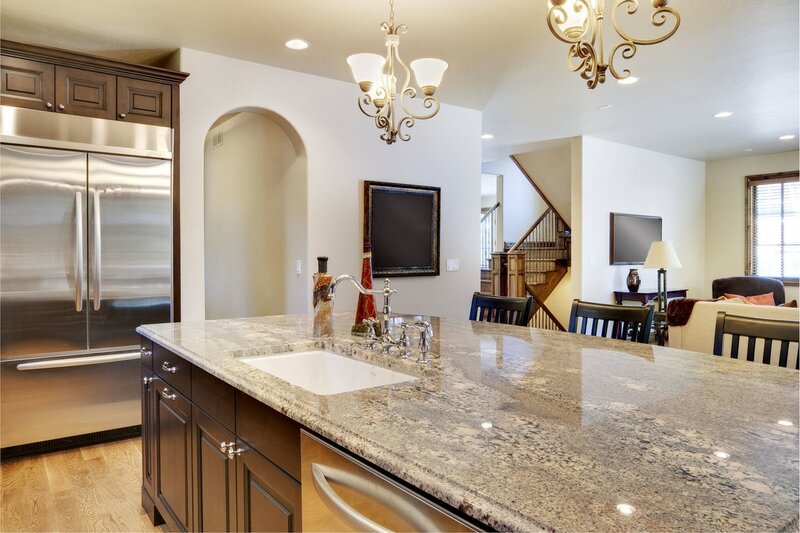 If you’re interested in other furniture pieces made of marble, Stone World also offers marble countertops for your kitchen, living area and other rooms in your home. 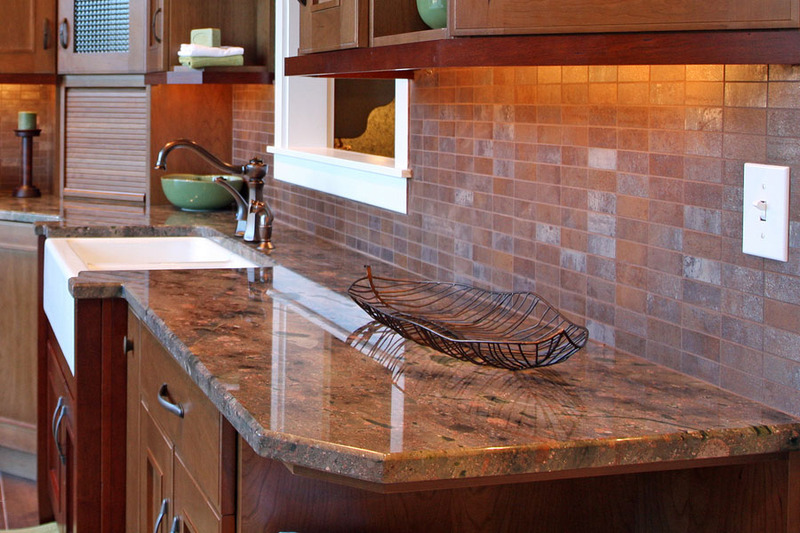 We also work with many different types of natural stone such as quartz and granite countertops, and more. If you live and around the Orlando, Maitland, Longwood, Winter Park, and surrounding areas, we are happy to be of your service. For tables made of marble and more, Stone World is the company to call. You may reach us at 407-341-4688 for a free estimate.